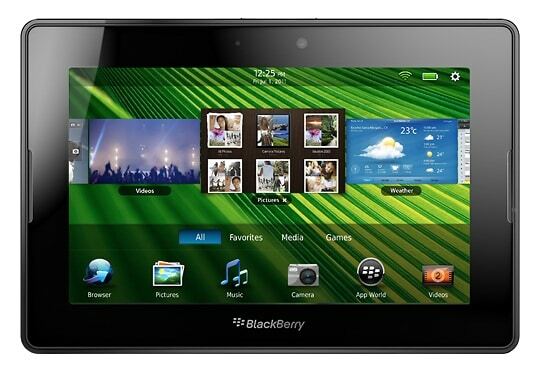 The BlackBerry PlayBook will be the only tablet to have Flash. RIM has told AllthingsD that they have licensed Adobe’s source code to continue the development of Flash for their tablet, the PlayBook. RIM said that the PlayBook will support Flash and HTML5 for both tablet and the BlackBerry smartphones. As an Adobe source code licensee, we will continue to work on and release our own implementations. RIM remains committed to delivering an uncompromised Web browsing experience to our customers, including native support for Adobe Flash Player on our BlackBerry PlayBook tablet (similar to a desktop PC browser), as well as HTML5 support on both our BlackBerry smartphone and PlayBook browsers. The PlayBook will be the only tablet to support Flash after Adobe announced that they have stopped the development of the Flash Player for smartphones and tablets and will focus on HTML5 now on. Apple has never used Flash on their iOS devices. AllthingsD also tried to reach a representative from Google to see if they have any comment on whether the they’ll keep using Flash on Android devices but could not reached any representative at that time.